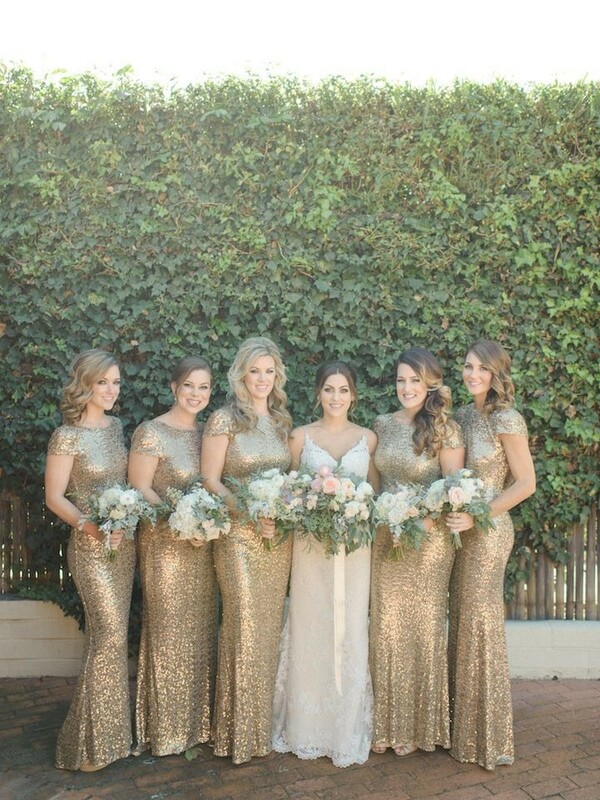 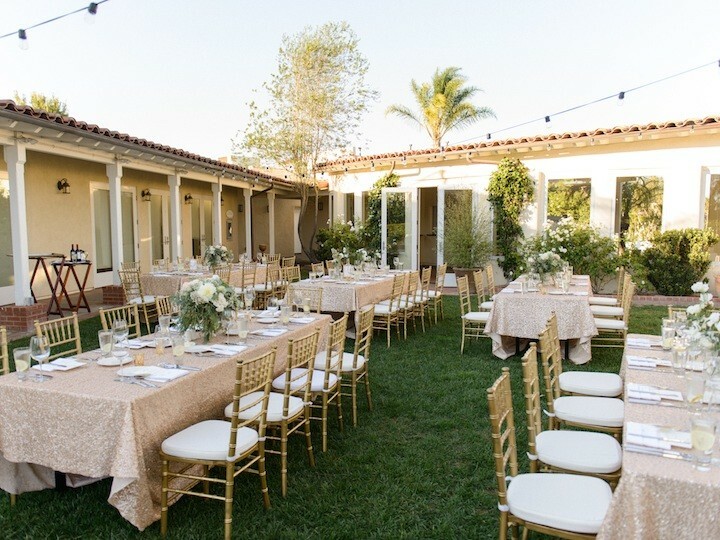 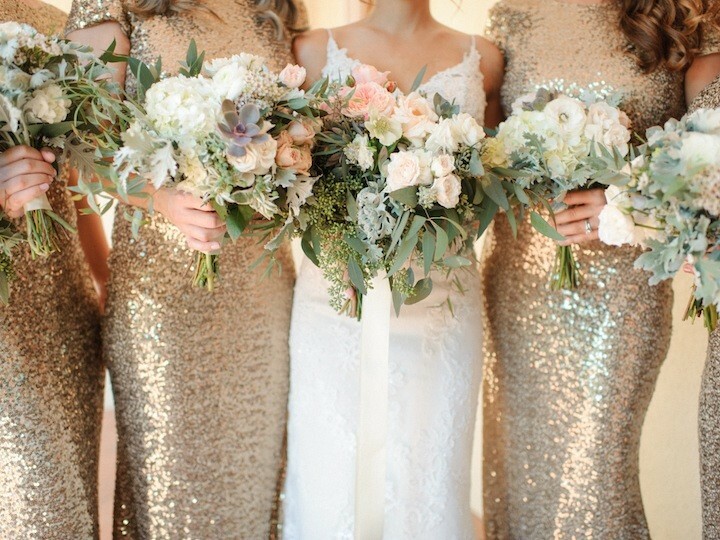 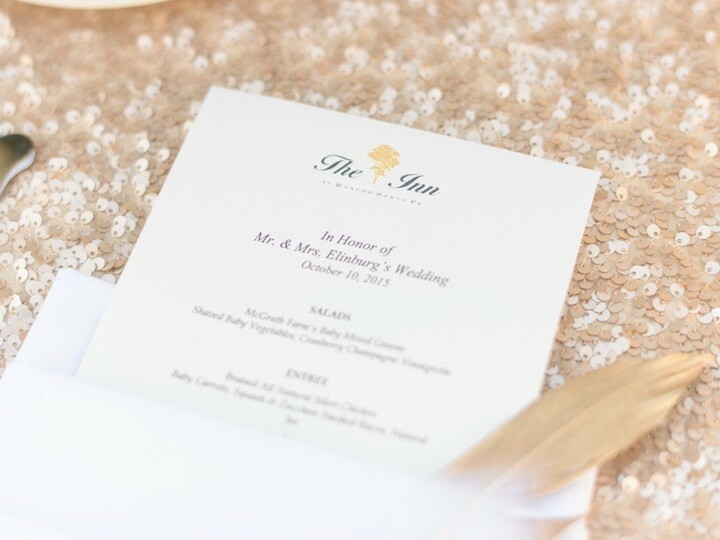 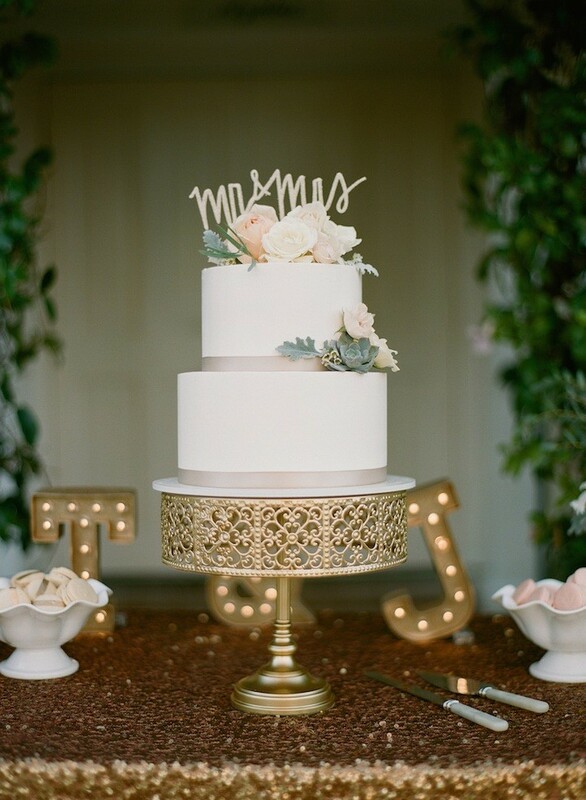 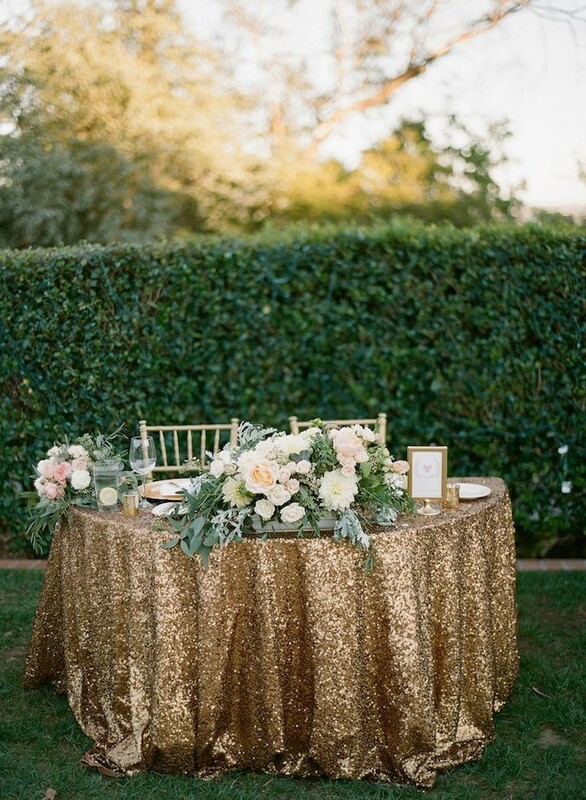 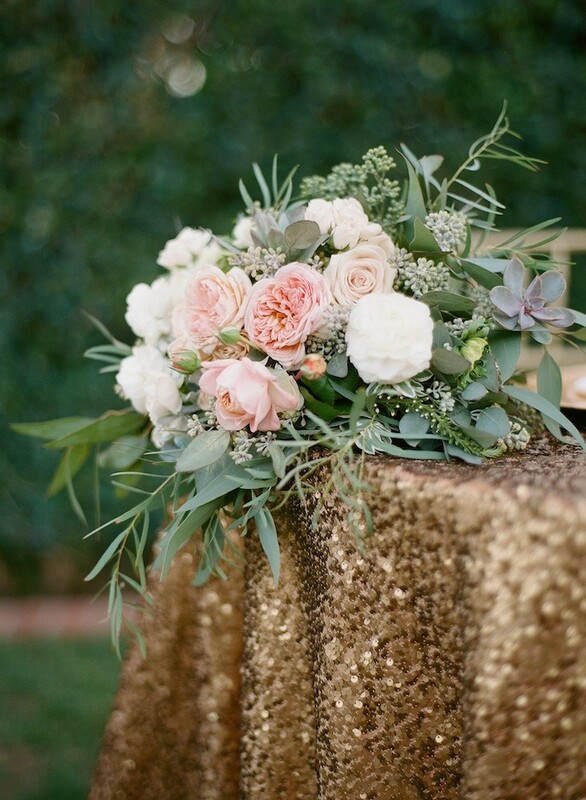 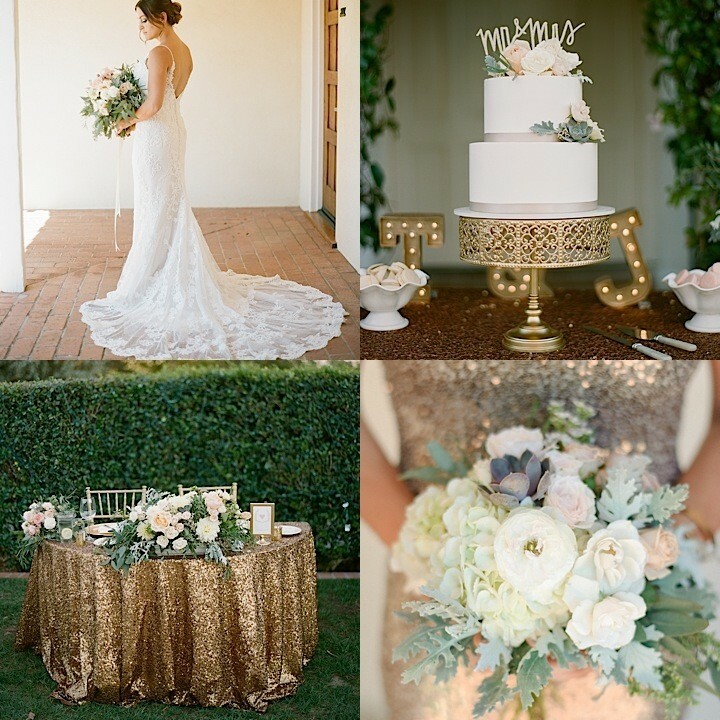 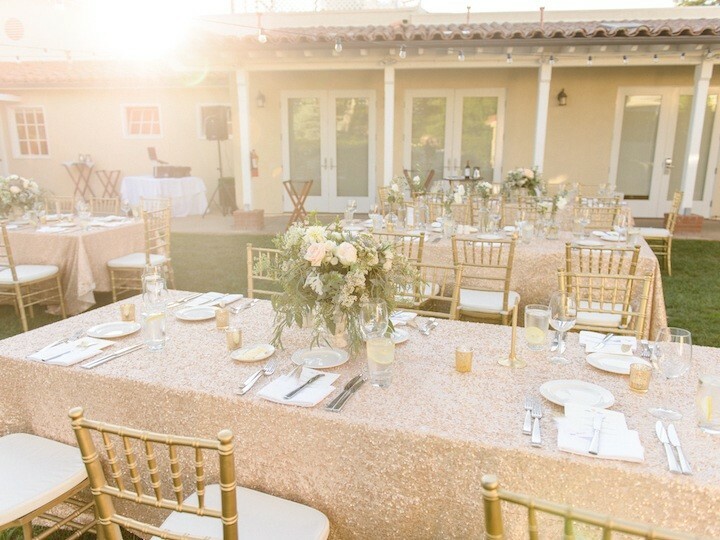 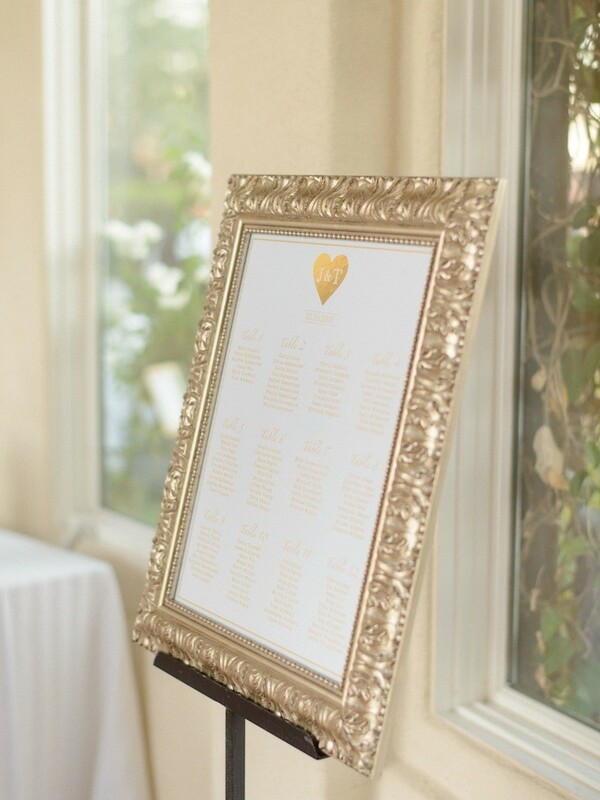 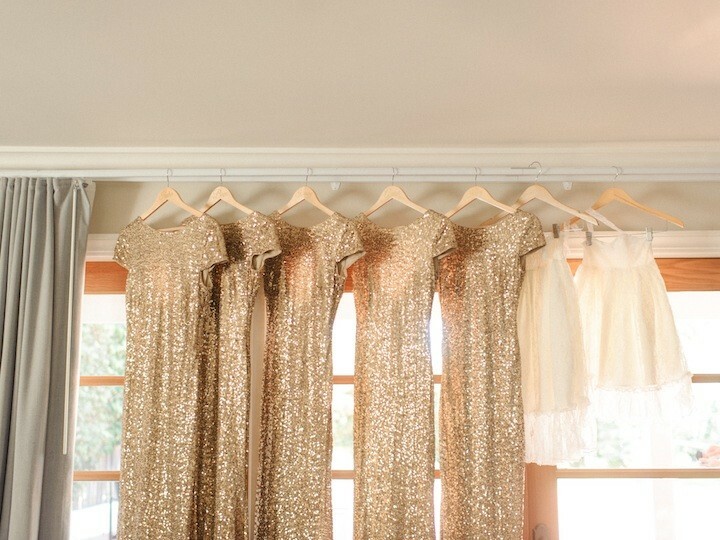 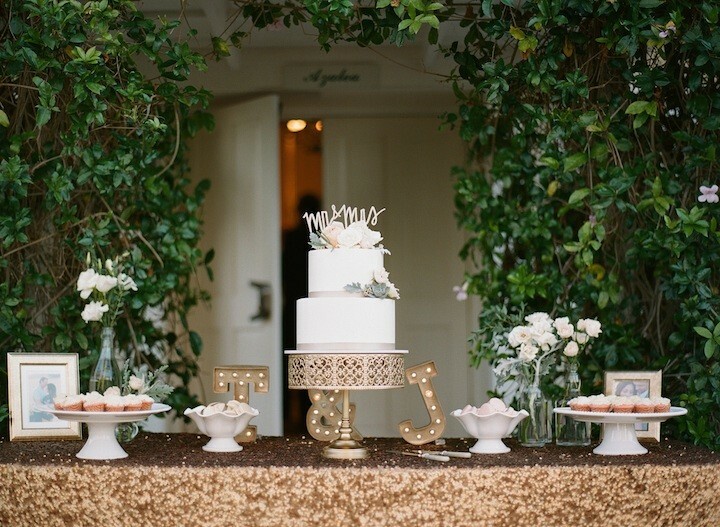 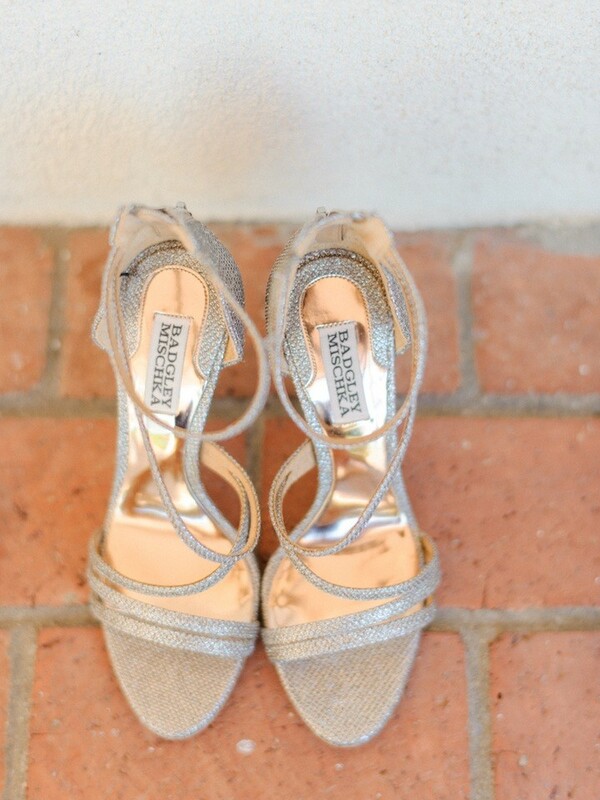 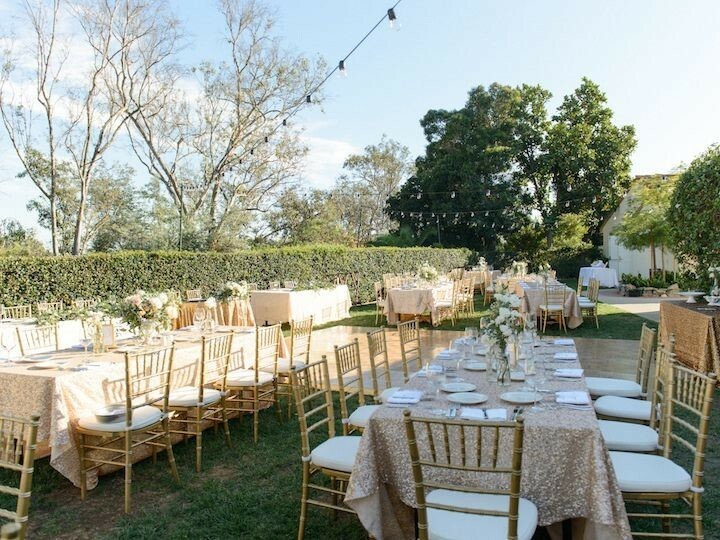 This romantic California wedding has the perfect amount of pizazz with the vibrant pops of gold. 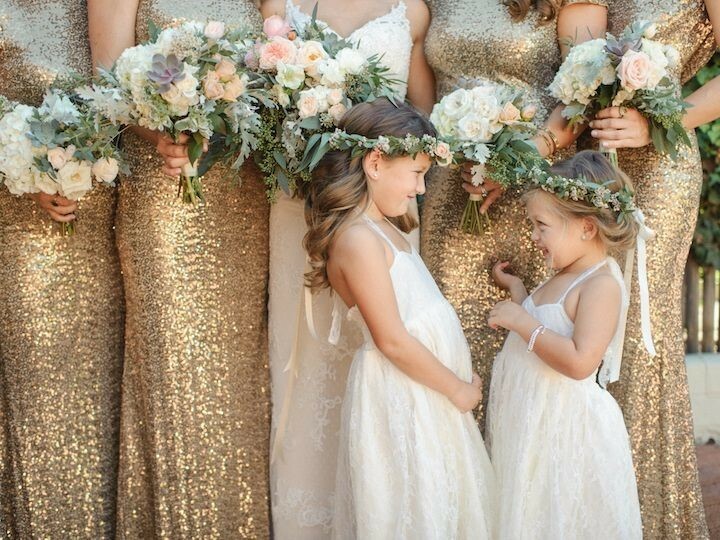 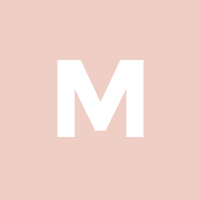 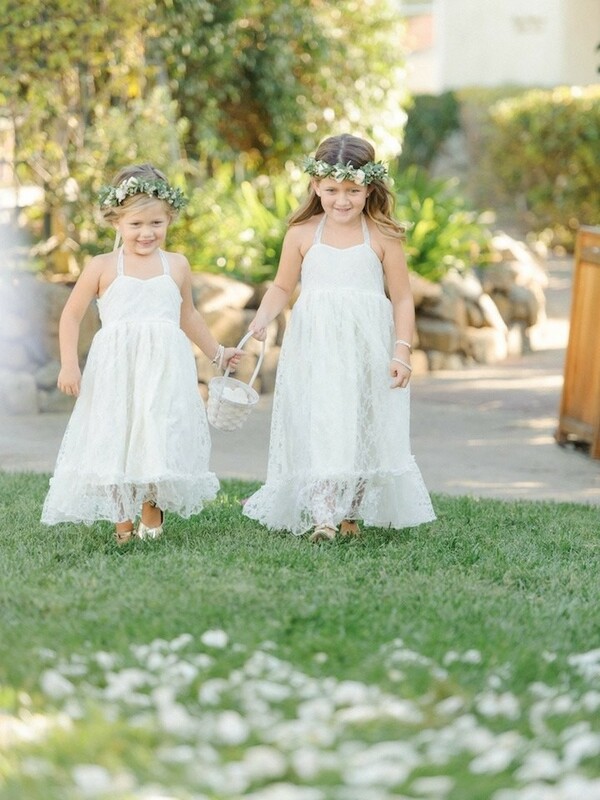 Though the bridesmaid dresses were dazzling and glamorous, they balanced perfectly well with the subdued pastel hues of the floral designs, from the lush bouquets to the beautiful centerpieces. 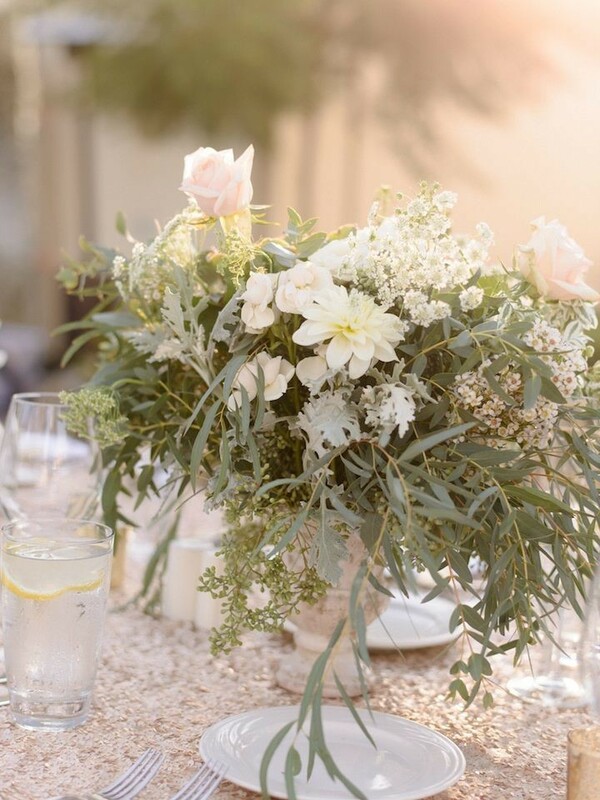 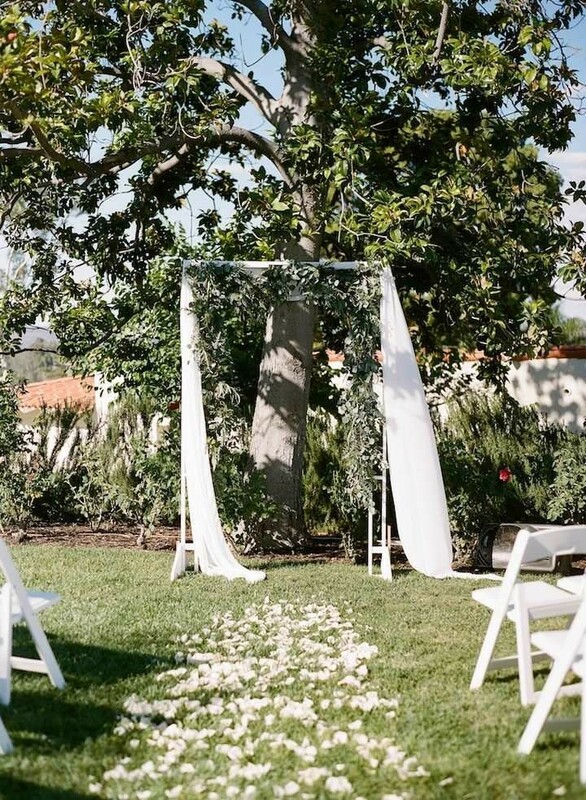 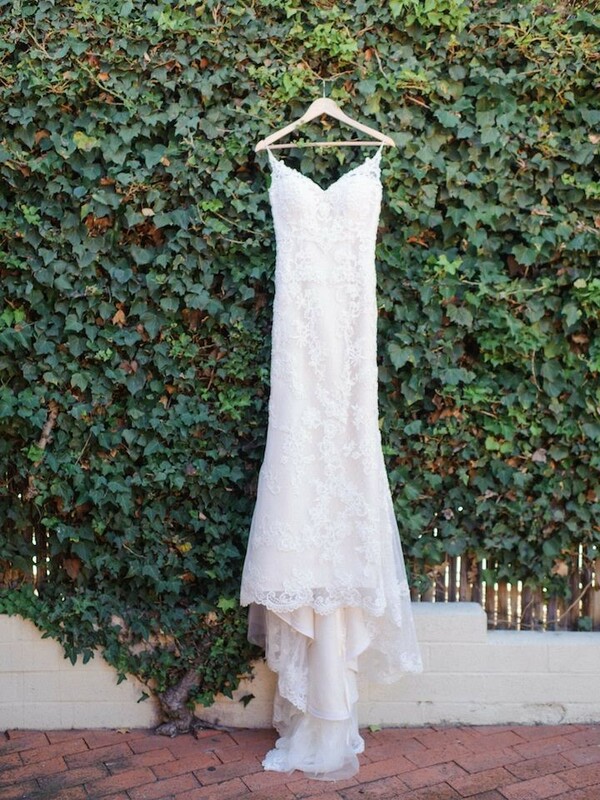 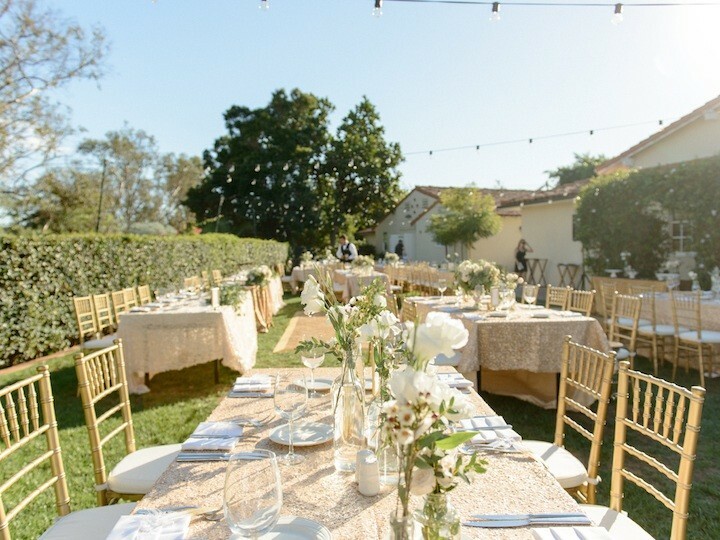 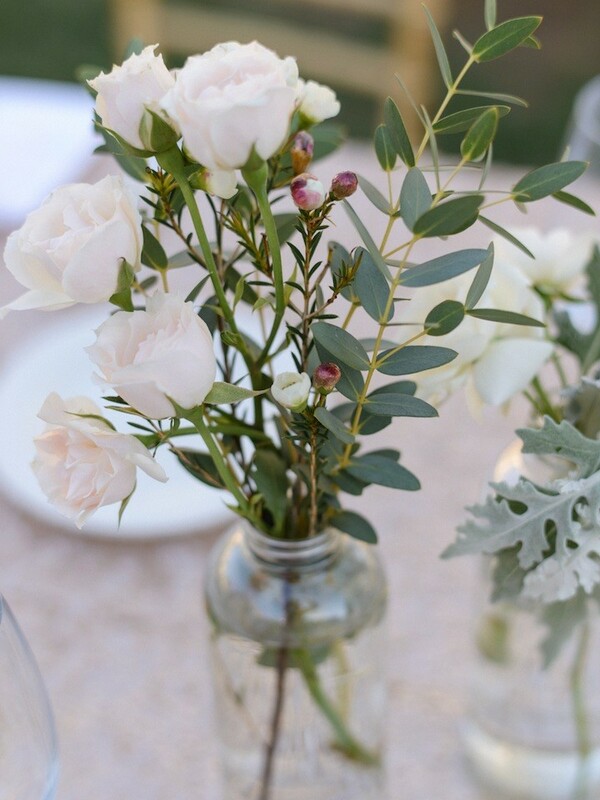 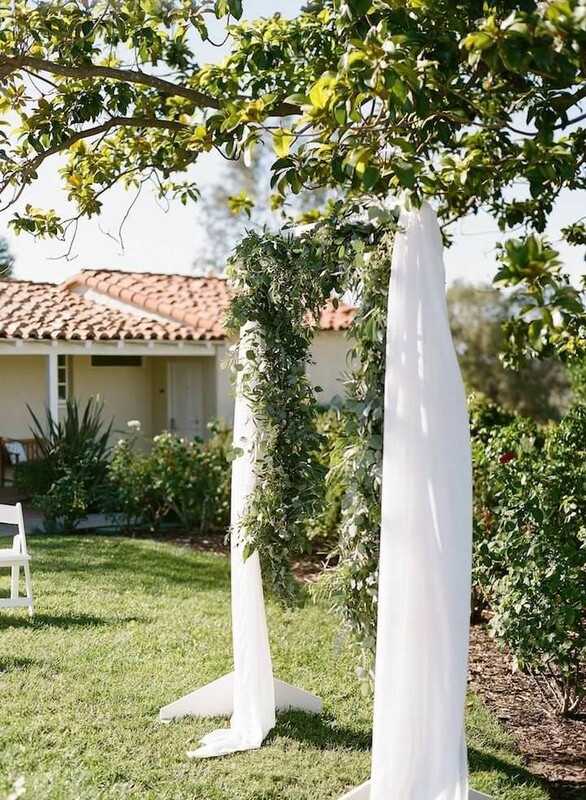 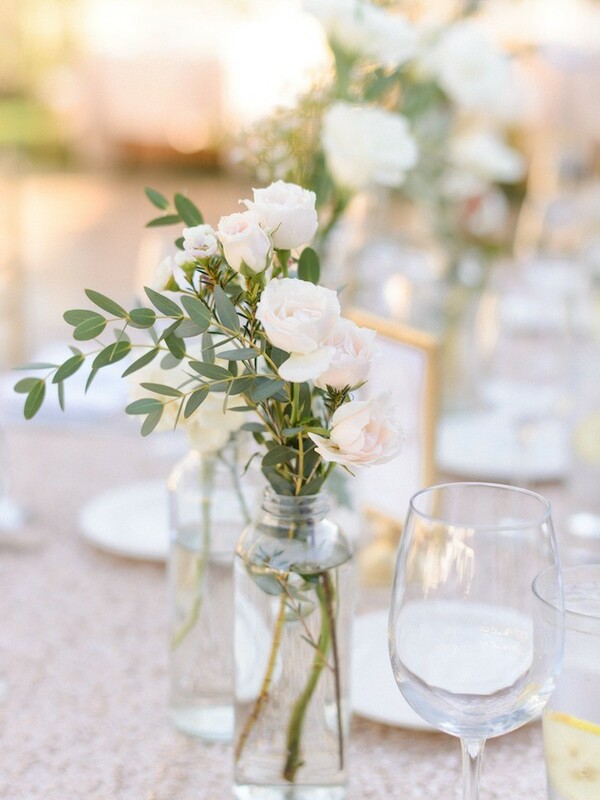 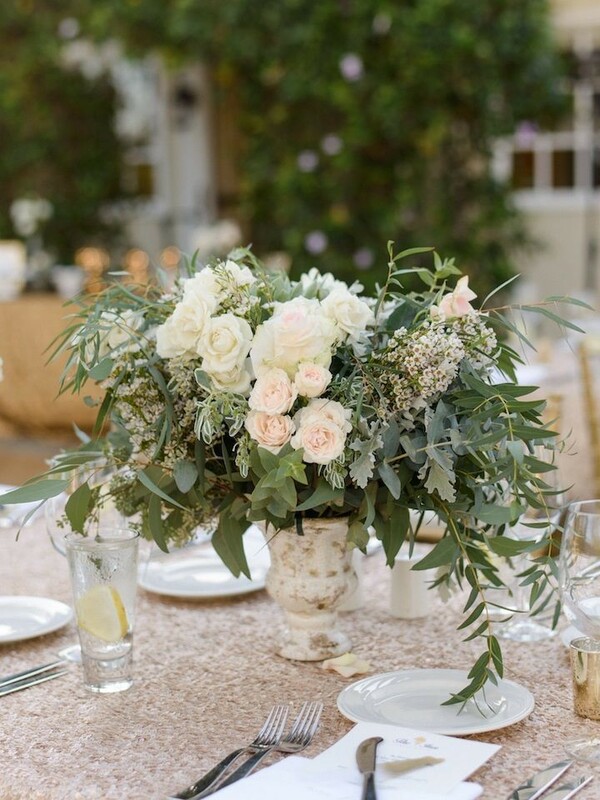 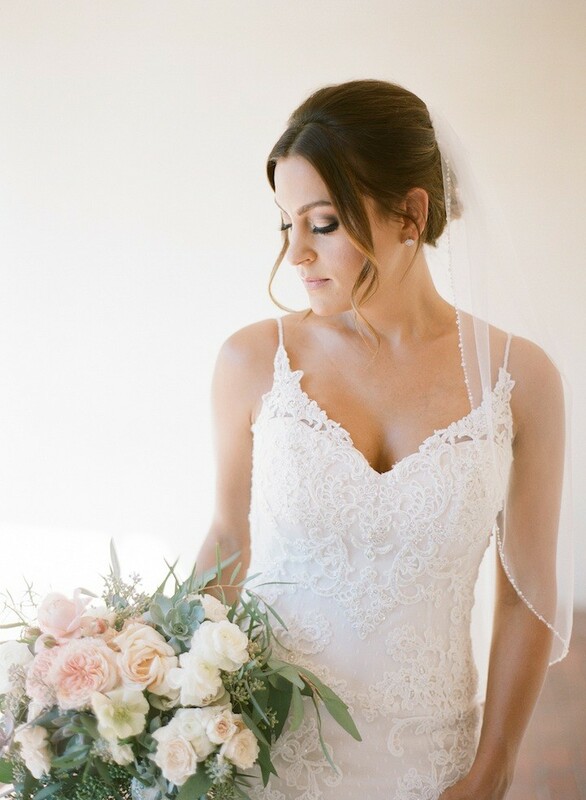 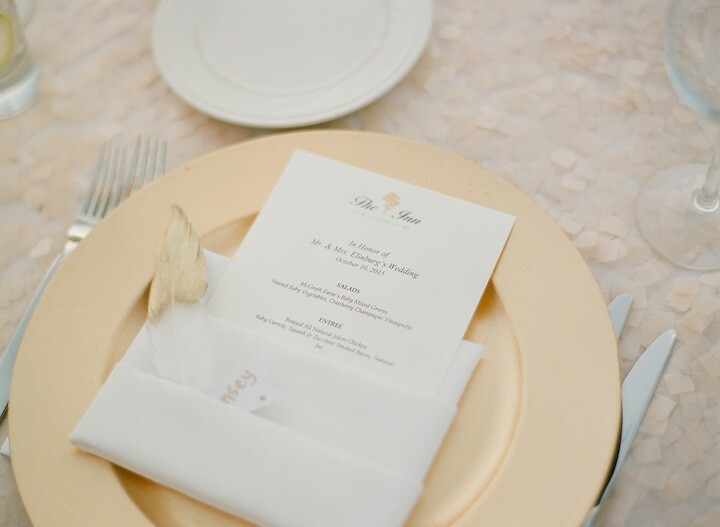 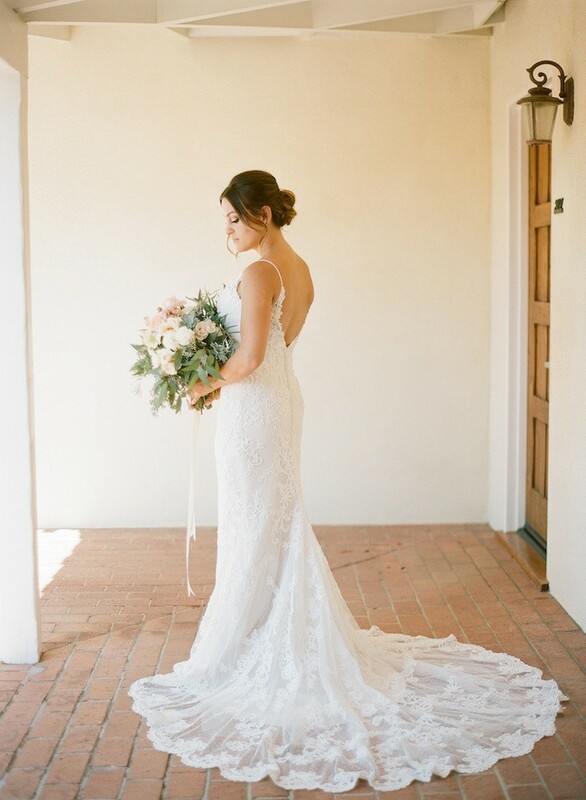 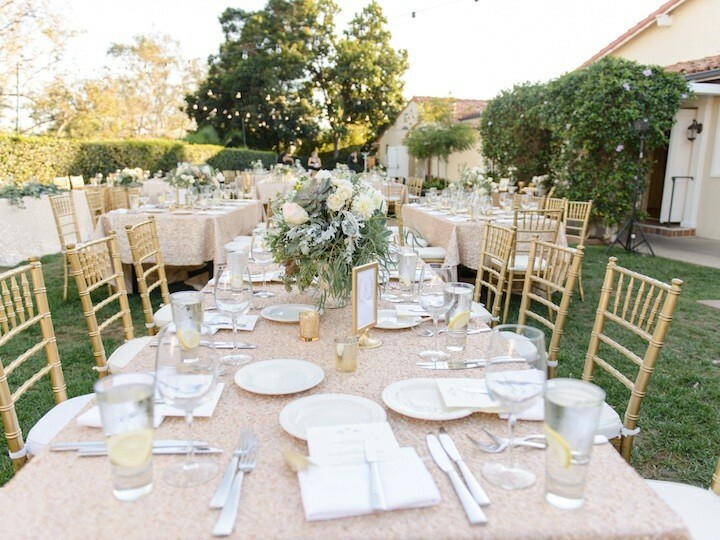 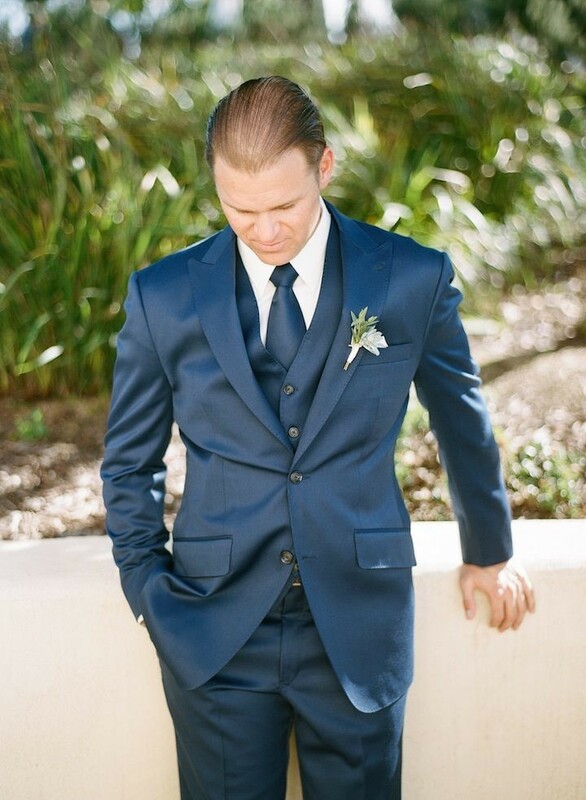 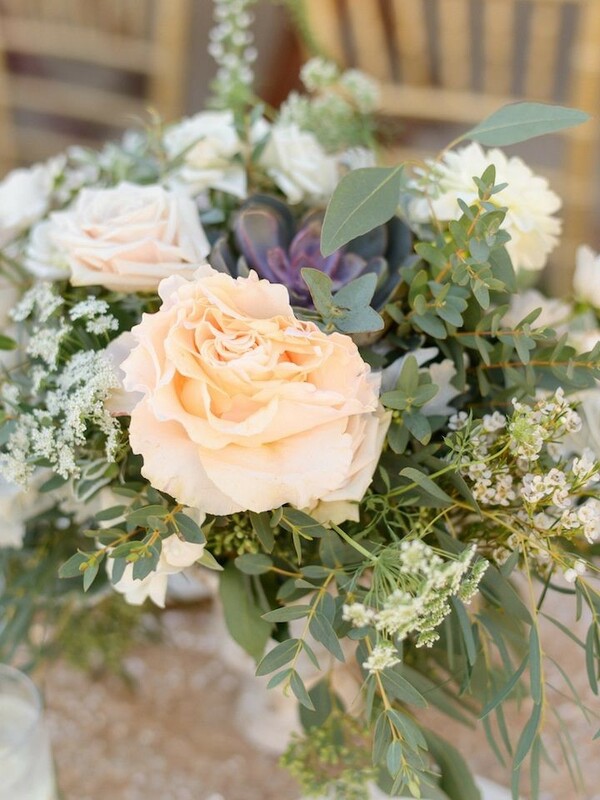 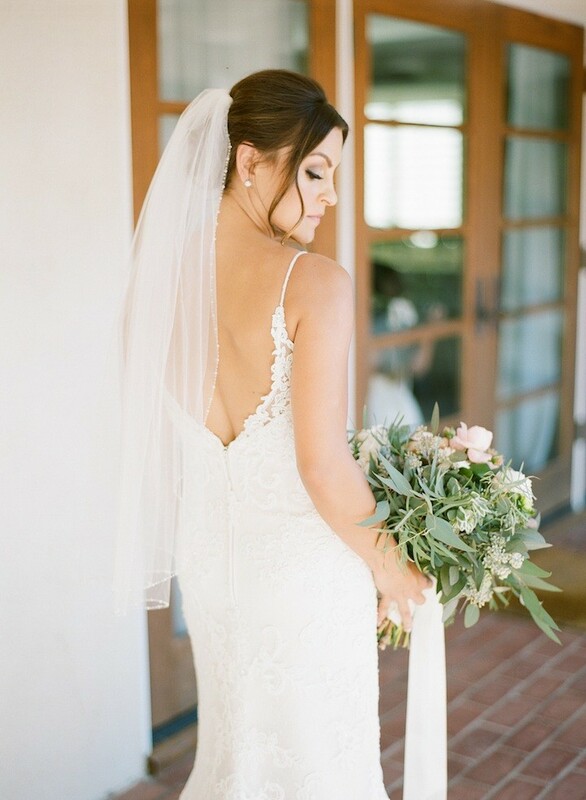 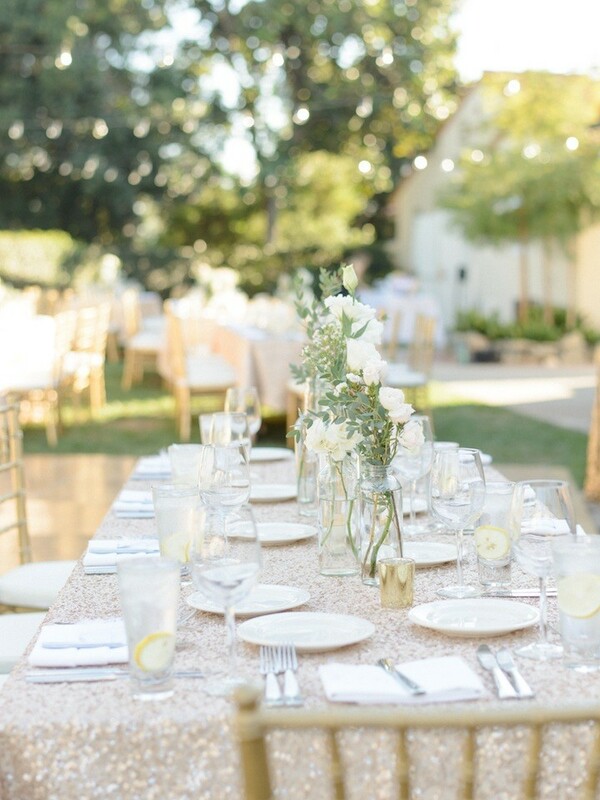 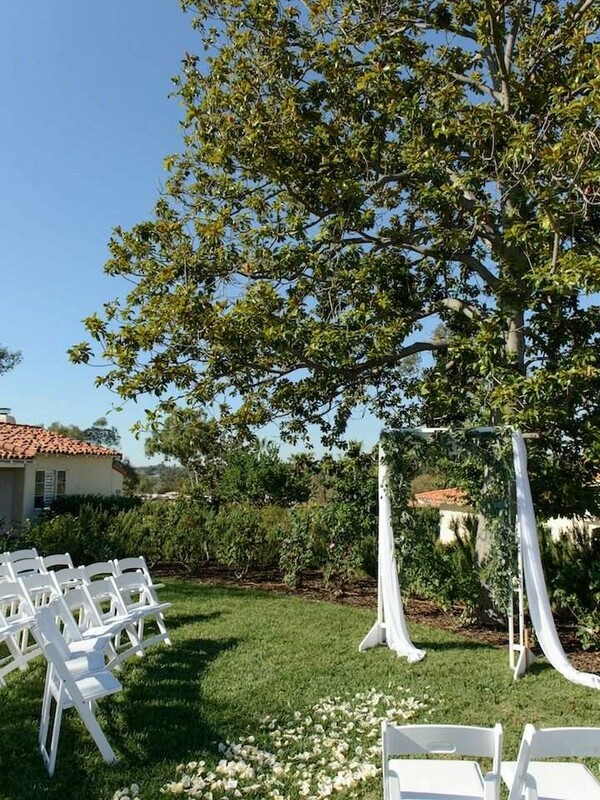 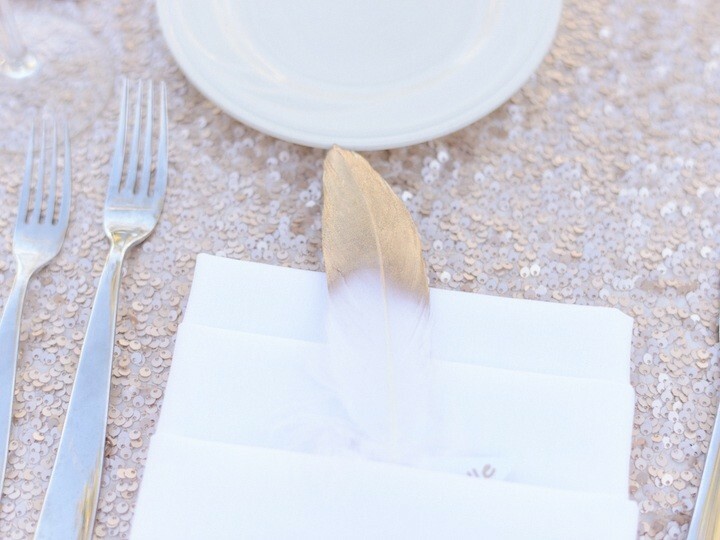 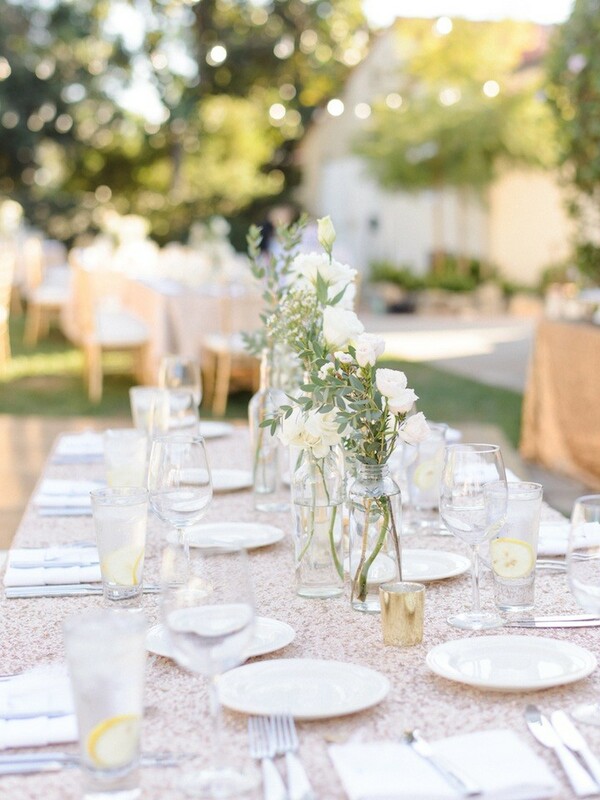 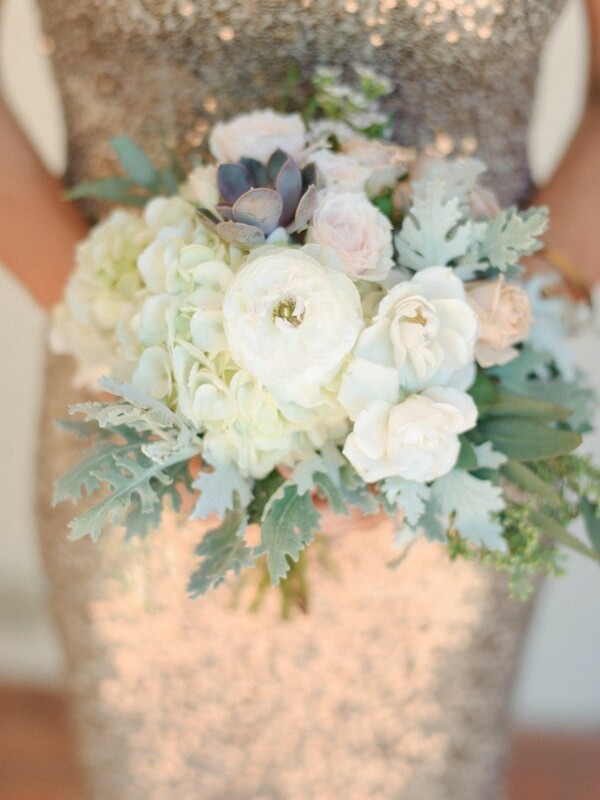 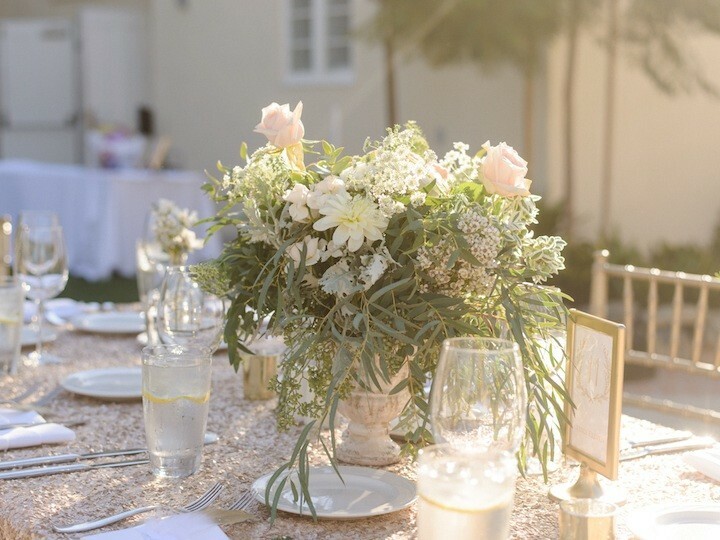 We absolutely love the intimacy of this gorgeous California wedding that was shared by Acres of Hope Photography.